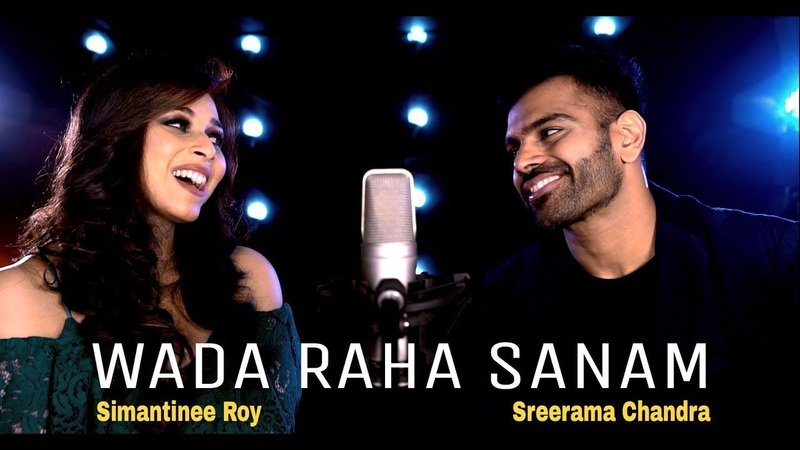 Indian Idol 5 Winner and a Bollywood singer Sreerama Chandra and Simantinee Roy, performer and a trained singer collaborates to reignite the magic of ,“Waada Raha Sanam” from Akshay Kumar and Ayesha Jhulka starrer Khiladi. The recreated version is composed and produced by Ajay Singha, Bollywood Music Director and Producer. The song celebrates 26 years of existence and marks the two creators coming together for the very first time to curate a cover. This was originally composed by Music Composer duo Jatin- Lalit and sung by Abhijeet Bhattacharjee and Alka Yagnik’s that struck the chords of zillion hearts in the 1990’s and continues to remain one of the top romantic melodies. Being passionate about music, both Simantinee & Sreerama have dedicated the track to music gurus. Ajay’s intricate and meticulous arrangement, Simantinee’s mellifluous vocals and Sreerama’s soulful voice takes us down the memory lane and makes the composition alive. Sharing about the excitement, Sreerama Chandra notes “It's definitely a challenge when you have to live up to the track's original fame. It’s a song that has always been close to my heart. Simantinee is not only an amazing singer but also a beautiful person at heart who keeps the enthusiasm going”. 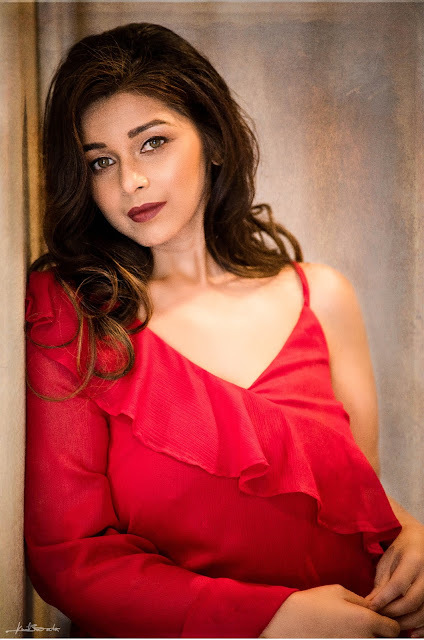 About the overall composition Ajay Singha shares,“Waada Raha Sanam" rendition is a dedication to the music gurus Abhijeet Bhattacharya and Alka Yagnik who have earlier added their magic touch to it. After having worked with the biggest of names, I am really proud to put out the same words through the voices of talented singers Sreerama Chandra and Simantinee Roy. Both of them have beautifully curated the track and the melodious composition make you want to hear it again and again "
The song is available digitally on YouTube and all other known audio platforms.